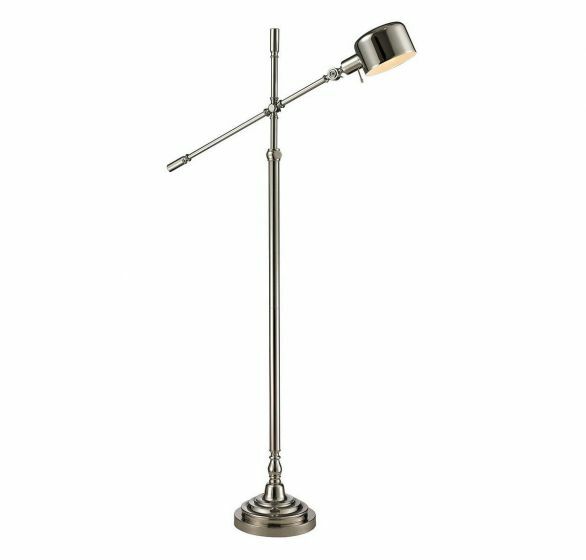 Polished, classic floor lamp style is boosted with adjustability for both the base and the light source in the Dimond Stratsburg collection. Finished in polished nickel. 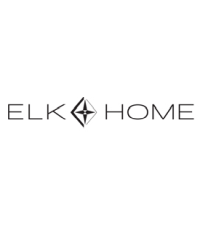 Polished, classic floor lamp style is boosted with adjustability for both the base and the light source in the ELK Home Stratsburg collection. Finished in polished nickel.